When it comes to parking at the airport, proximity doesn’t equal convenience. 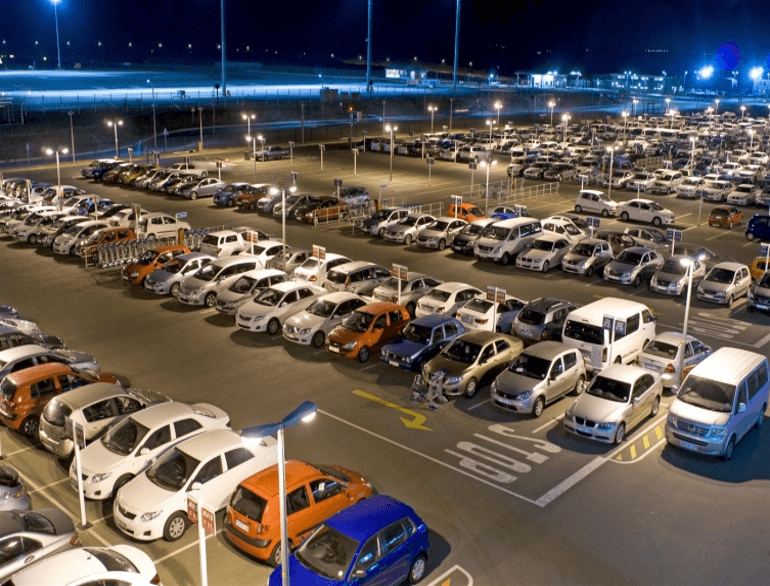 Travelers often have to hunt for parking, haul their children and their luggage for miles through a dark parking lot, pay high fees and come back to a damaged car sometimes with a flat battery. 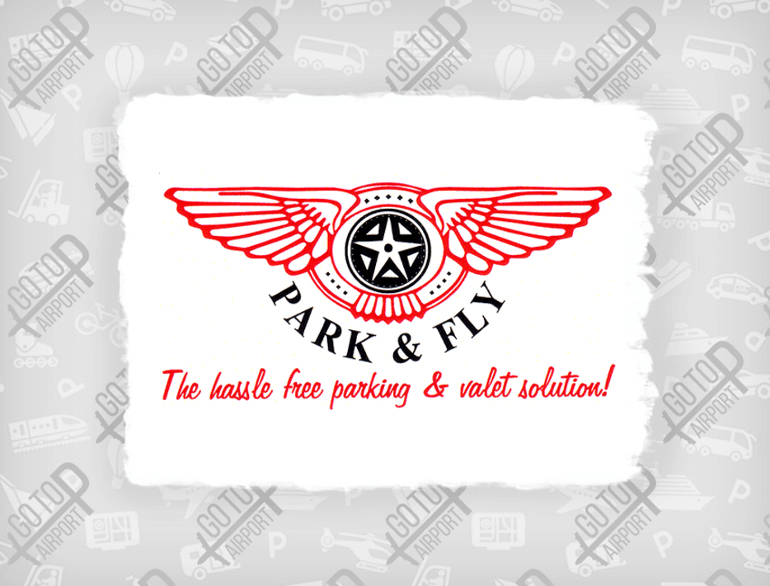 At Park And Fly, we offer MORE than just parking, with our great service and convenience, we pick you up at your car and drop you off right at the departure terminal. In addition you also get a FREE wash and vacuum. Park and Fly comprises of a team of dedicated, qualified and experienced professional staff with a wealth of knowledge in our industry. 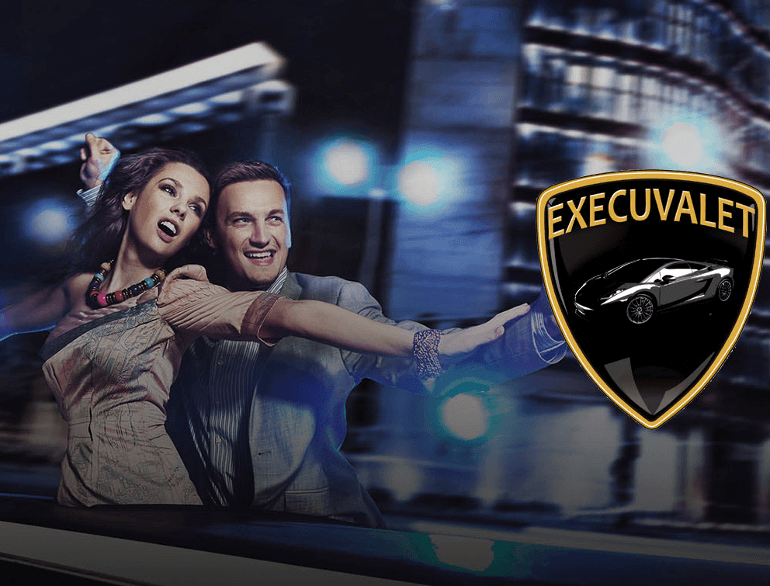 We, at Park and Fly, offer you an executive valet and parking service from King Shaka International Airport (KSIA), whereby we keep vehicles in a safe, private location not far from the airport with electric fencing, surveillance cameras and an armed response security company to secure your vehicle.